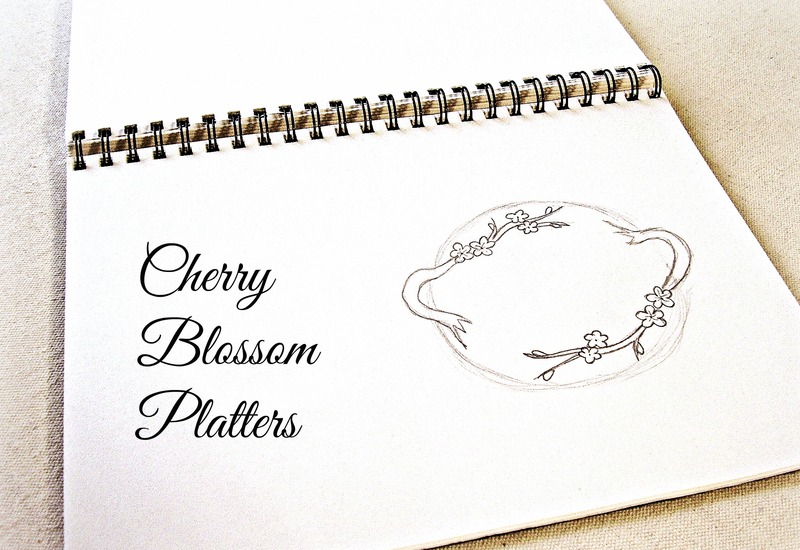 I’ve been wanting to make cherry blossom platters and trays for a while, but haven’t had a chance yet. So, I’m putting them on my to-do list. This entry was posted in Uncategorized and tagged art studio, artist, artist workshop, ceramics, cherry blossoms, clay, color, designer, Etsy, facebook, flowers, handmade, handmade dinnerware, handmade plates, handmade platters, handmade trays, home decor, Melinda Marie Alexander, pinterest, plates, platters, potter, pottery, Raven Hill Pottery, ravenhillpottery.etsy.com, trays, twitter, wordpress, workshop by ravenhillpottery. Bookmark the permalink. These are sweet platters. 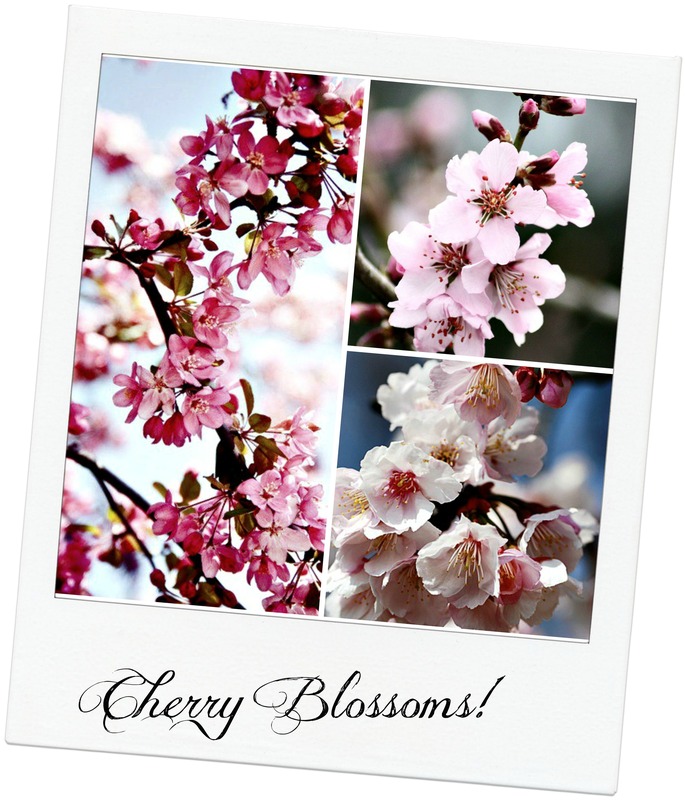 I can picture them adorned with Cherry tarts!! Delicious! !